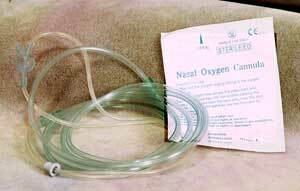 Adult Nasal Cannualas 6 feet long disposable. Plastic Bite Stick used to enable the insertion of respiratory or feeding tubes during emergency treatment. Color may vary(latex free). 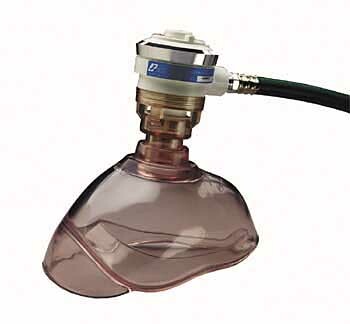 BVM mask valve with reservoir systems & oxygen tubing. 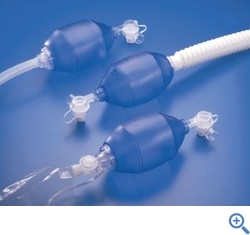 The new easy grip Bag valve- Mask Resucitators are manual resuscitation devices designed for use in various clinical settings to provide respiratory support to the patient. Needi's 50 Series click style regulator. 11 flow positions only 9 0z, compact laser etched and includes a 6 year warranty. 0-8 LPM CGA,-870 WITH BARB OUTLET. 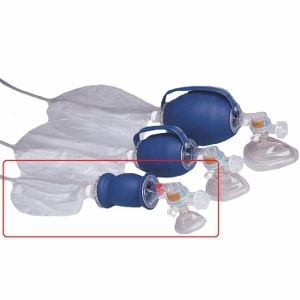 CPR MASK KIT comes with cpr mask in hard casse with gloves, alcohol wipes and nylon zipper case. CPR MASK WITH GLOVES, POUCH AND GLOVES. CPR mask with shiled comes with a black nylon case and key chain ring.